The Steel Fabricator Certification (SFC) scheme continues to go from strength to strength with the latest group of five structural steel fabricators to achieve certification recognised at our recent SCNZ 10th anniversary event in Queenstown. A total of 21 New Zealand fabricators have now achieved SFC certification ensuring that 70% of the local industry output is meeting international best practice. 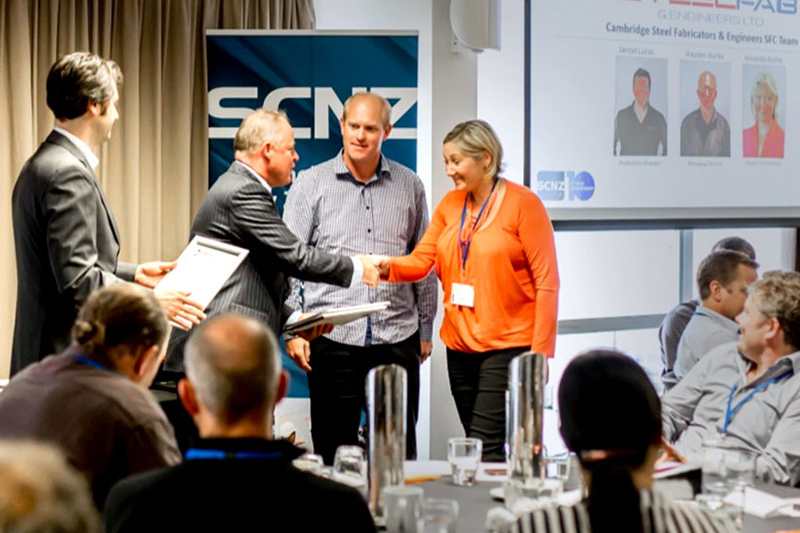 SCNZ and HERA, together with Craig Foss MP, Minister for Small Business, presented SFC certificates to Patton Engineering, Cambridge Steel Fabricators & Engineers, Weldlok (NZ), Action Engineering and Modern Construction. Developed jointly by SCNZ and HERA, the SFC scheme provides procurers and specifiers with significantly reduced compliance risk. The launch of the independent quality assurance scheme marked a major milestone for our industry, creating an important point of difference for locally fabricated steel compared with imported prefabricated steelwork. The next SFC presentation ceremony will be held in September 2016 as part of the SCNZ AGM. If you are interested in becoming certified then get in touch now to have an informal discussion about what the process will involve. 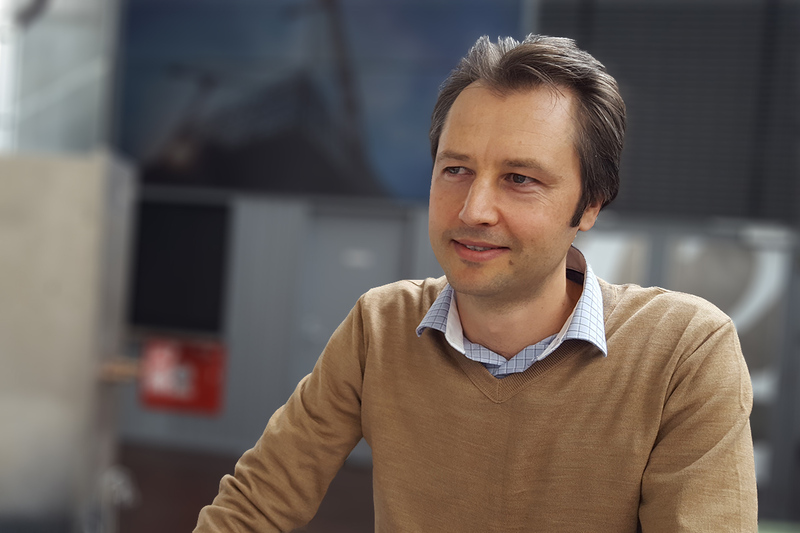 For more information about the scheme and to express an interest in becoming certified, visit the SFC Scheme website or contact our General Manager Welding Centre Dr Michail Karpenko. From left: our General Manager Welding Centre Dr Michail Karpenko and MP Craig Foss presenting Cambridge Steel Products & Engineering Ltd their certificate. Five fabricator company representatives with their newly obtained SFC certification in Queenstown.